← Hooters—the future of television . . . Ancient bridges in France . . . 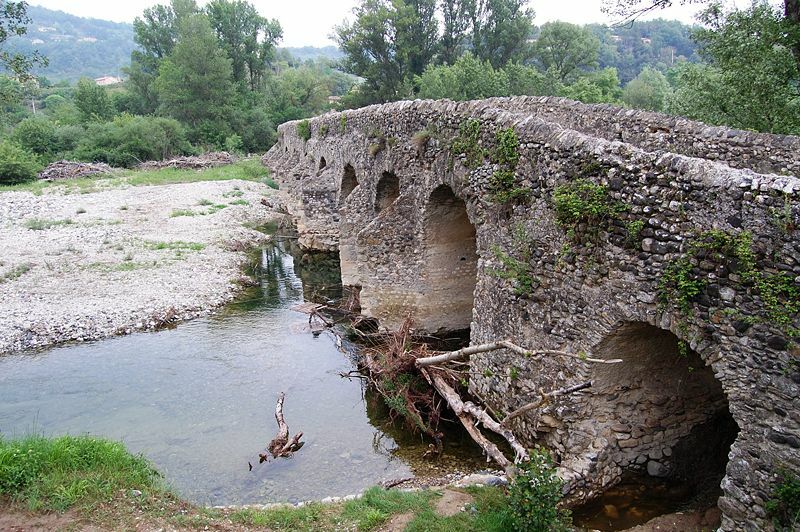 There are many old bridges in France, some dating back to the days of the Roman empire. This posting will show some of the best preserved structures in France, images that were sent to me several years ago by an online friend, and I felt that they were worth passing on to my viewers. I am posting the images as I received them, without any effort to change them in any way. I could easily have taken the first image into Photoshop and removed the drifts of wood against the bridge, but I chose to post the image exactly as I received it.